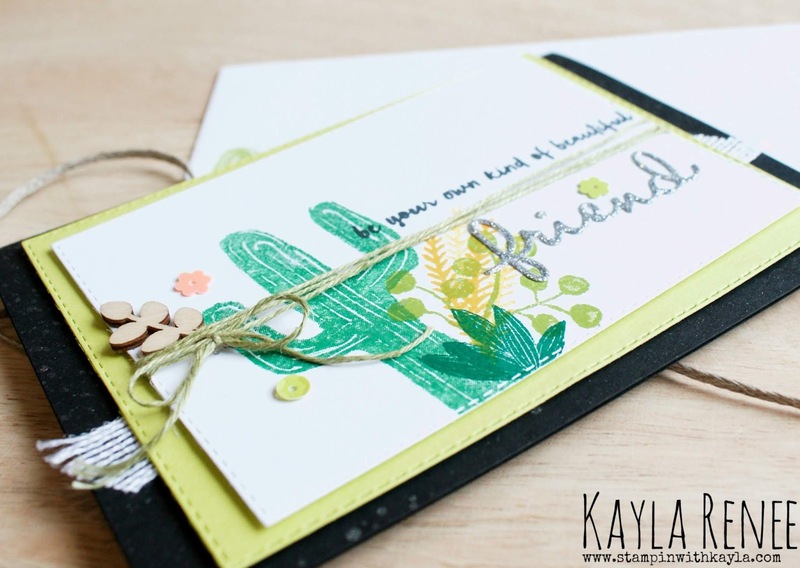 Today I want to share with you this card I made with the beautiful Flowering Desert stamp set. 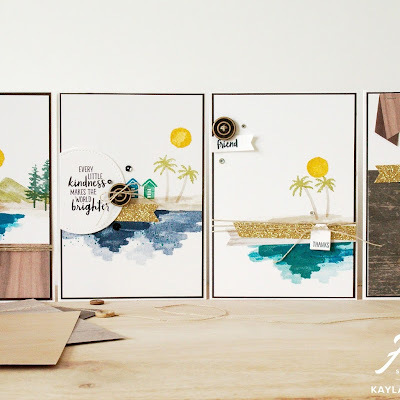 This is possibly one of my favourite stamp sets in the whole new Occasions catalogue. It caught my eye as soon as I saw it and I just LOVE that sentiment 'Be Your Own Kind of Beautiful'. 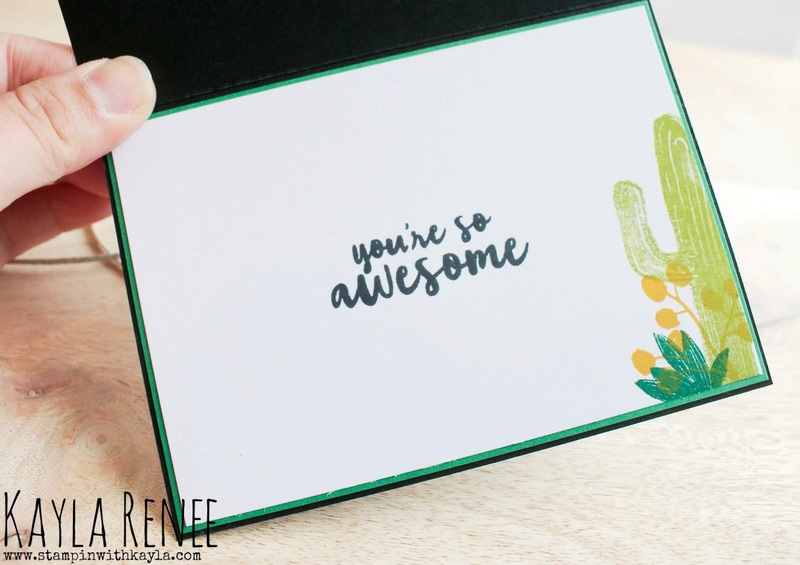 I want to make these cards for EVERYBODY! Of course I also included another of my favourites and that is the new Stitched Rectangle Shapes. 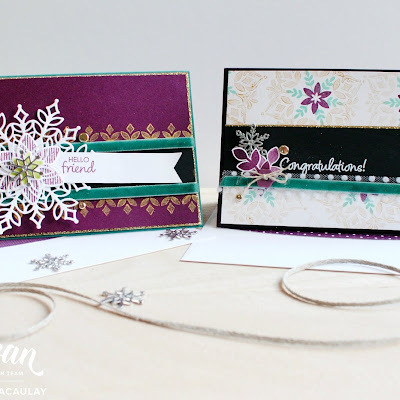 People have been asking Stampin' Up! for these for ages and they finally followed through and we are all in love! I added the 'friend' die cut from the Well Written framelits. These are a must as they have so many appropriate words for cards for any occasion. 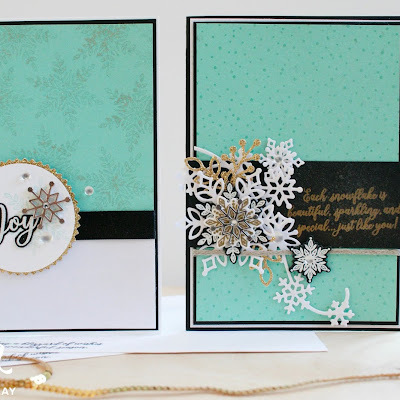 I've used a real mixture of ink from Call Me Clover, Shaded Spruce, Crushed Curry, Granny Apple Green and more! 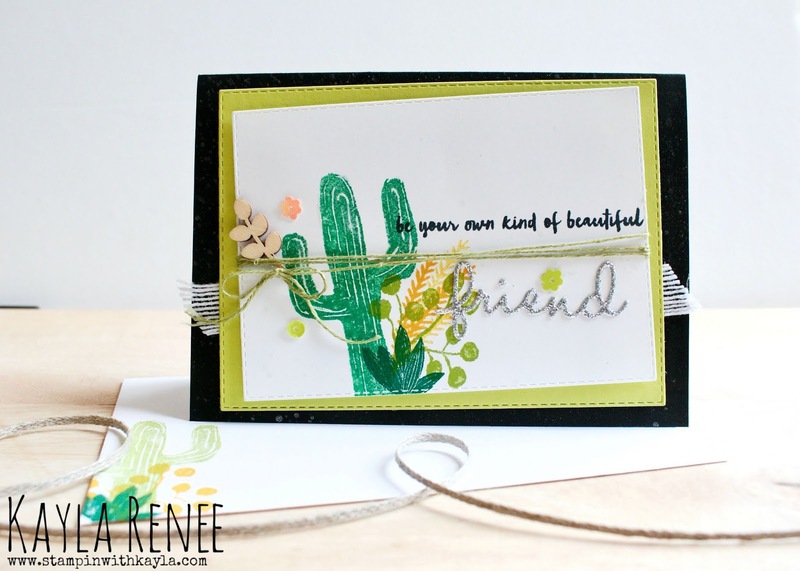 I love that with the cacti set you can use a multitude of greens! Here's a bit of a close up. I also used the new sequins from the Occasions Catalogue that coordinate with the Gingham Gala Suite and added some beautiful wooden elements from the Butterfly Elements out of the Sale-a-Bration catalogue that you can earn FREE with a $90 (AUD) order if you shop with me. Here is a look at the decorated inside. I just can't stop until the inside is done, especially when you spend all that time decorating the outside! I hope you enjoyed this look at a card I made with this set. You can see all the products I have used linked below.